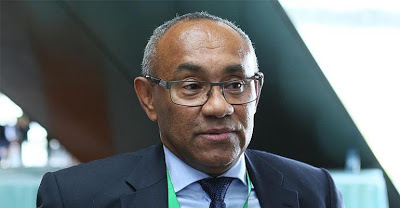 CAF President rejects salary – Royal Times of Nigeria. The newly sworn-in Confederation of African Football (CAF) President, Ahmad, says he has refused to accept a salary from African football’s governing body. He told BBC Sport; “I’ve refused a Caf salary for the simple reason it doesn’t respect good administration,”. The 57-year-old from Madagascar held his first senior CAF meetings on Monday ahead of the FIFA Congress on Thursday 11 May. Key among the topics being discussed are how to reform CAF.